For Sale: Student Selling Lamborghini Murcielago Superveloce - Bargain price and must be sold Before Lunar New Year! 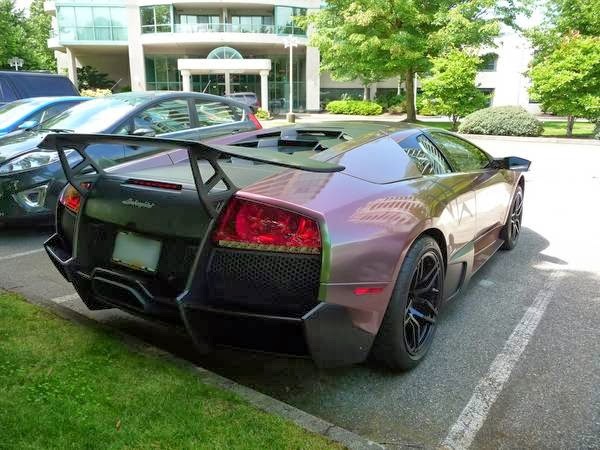 A foreign University of British Columbia student from China who must return home is selling his 2009 Lamborghini Murcielago LP670-4 Superveloce, which is apparently one of only 350 ever made and 1 of less than 10 in Canada. The most interesting part is that he states it must be sold before the "Lunar New Year" - he's asking $388,888... OR he'll take a trade of any car worth $200,000+ minimum and cash. 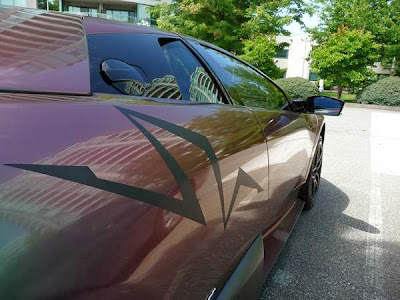 The car has 2,700 km on the clock and is Grigio Telesto in color and sports some interesting zig-zag decals. I'm selling my Murcielago SV. 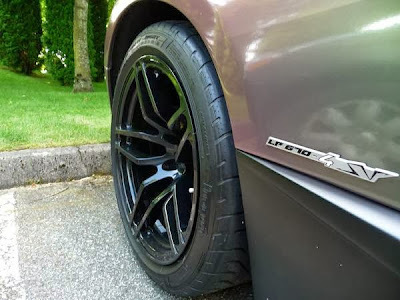 1 of 350, less than 10 in Canada. Purchase from Lamborghini of Vancouver. I'm returning to China next year after graduation so I have to sell it. Asking $388,888 firm. Will also accept trade + cash to take the car back to China. Value of trade must be $200,000 minimum. Must sell before Lunar New Year.